I am a momentum day trader. I mostly trade large cap stocks. 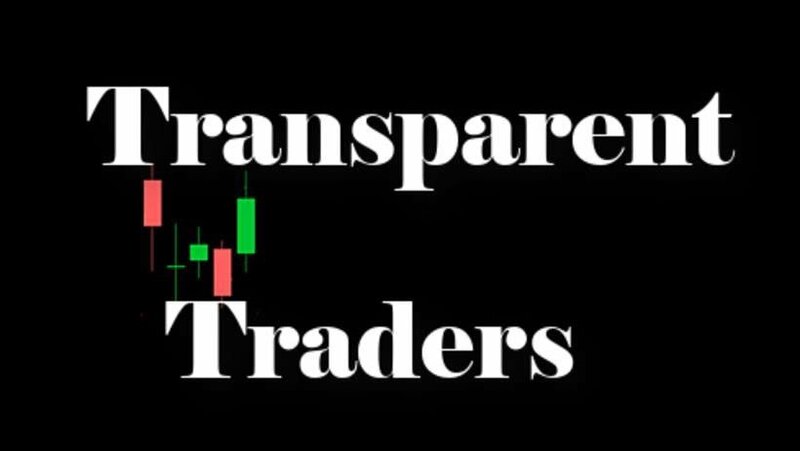 I post live trades and go over the reasoning for my actions in those trades. 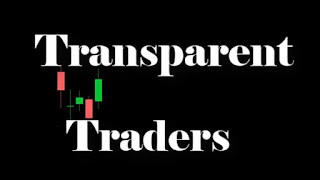 I enjoy helping others learn how to trade. STAY TUNED! BIG PROJECT IN THE WORKS THAT WILL BENEFIT MY SUBSCRIBERS. I am not a investment professional. Please do not make investment choices off of the ideas you see in these videos without the proper knowledge and research. Day Trading can be very volatile! You need to understand the basics and the risk involved first! You are great, you provide knowledge but also a critical and reflexive conscience. I think I'm not ready yet to give that step, still learning the basics, so thank you for your help. How long did it took you to feel secure about your movements? Have a good day! I'm so excited to join the group, I was checking out one of your videos on Youtube and ended up coming across this website. For the last couple hours I've read a dozen articles on here and all of them are phenomenal!